The College of Physicians and Surgeons of Nova Scotia has cancelled a program that helped immigrant doctors start working in the province. The college shut down the Clinician Assessment for Practice Program (CAPP) on April 1. CAPP helped international medical graduates get a special provisional licence to practise with supervision in under-serviced communities. The college said it reviews CAPP each year, and decided it was time for a change. "In recent years, we have made considerable and costly changes in an attempt to keep our assessments at high quality and in pace with the new standard," it wrote on its website. "This year, the program review determined that a great deal more change was required. Rather than invest a significant amount of time and resources in what had become an outdated process, the college will now work with partners to build a new process that meets a new national standard." "It is a new age of assessment of medical professionals. Single point-in-time examinations no longer represent best practices," added Dr. Gus Grant, the college's registrar. "CAPP has been a great success story. It has delivered approximately 100 physicians to under-serviced areas, provided supervision, and enabled 99 per cent of those physicians to attain the national standards for licensure. It has been a win-win initiative in my view. It is now time for it to give way to a national program." Some worry cutting CAPP will make it harder for international physicians to find work in rural Nova Scotia. CAPP required doctors to keep a practice in a rural community for four years. Dr. Abir Hussein used CAPP to turn her work as a family doctor in Egypt into a practice in Yarmouth. She brought her four children and husband with her. He's also a doctor, but didn't qualify for CAPP and so is finishing his residency in another province. He plans to work at the Yarmouth hospital. Hussein is happy to have made the cut before the program's cancellation. "CAPP was extremely essential for me to practice medicine in Canada," she told Information Morning's Don Connolly. "I was ready to take steps to be more familiar with the Canadian health system because it's obviously very different than the system in the Middle East or in many other countries. So, it's not just [about] the knowledge you need to acquire here, but it's also getting used to other system components that you have to realize and get used to." CAPP physicians in practice — like Hussein — were not affected by the cancellation. 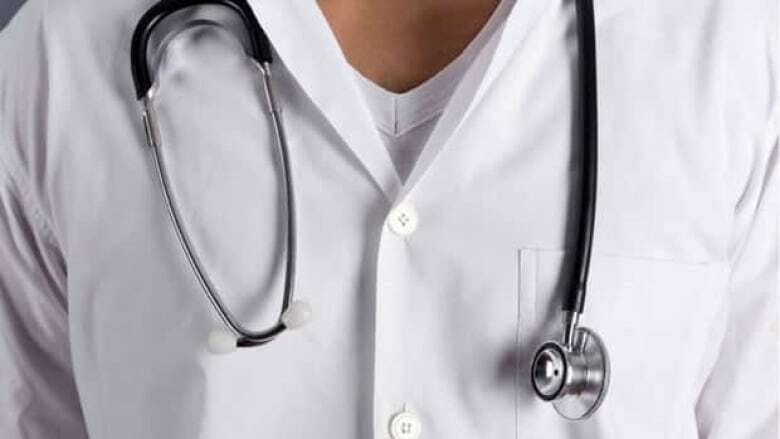 Physicians who already paid entrance exam fees will be refunded. Hussein says the retraining is important, and admits she and her husband were naive about what was expected of immigrant doctors. As for future family doctors who want to come to Canada to practice medicine, Hussein says she's not sure what will happen. "I'm not exactly sure what's going to replace CAPP. But, there might be — as they say on their website — a more national assessment that's organized by Medical Council of Canada and the Royal College [of Physicians and Surgeons], instead of having just separate provisional assessments." The college did not say when any new program would be unveiled.